This one goes out to all the soccer fanatics out there! 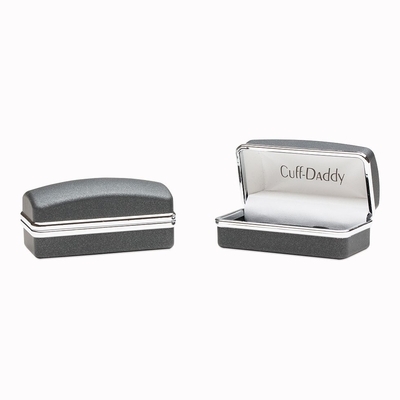 This cufflink pair features soccer cleats with football design made of rhodium-plated silver and sized to 1”x1/2” which is just perfect to make it noticeable on your wrists, but not to overwhelm you overall ensemble. We do apologize for not being able to put a brand for this set because we wanted to remain neutral and did not want to hurt any shoe manufacturer’s feelings if we chose a certain brand. Kidding aside, this highly polished pair will not make you a superstar like David Beckham, but it might make you look like a smart dresser just like him. What are you waiting for? Place your order today! 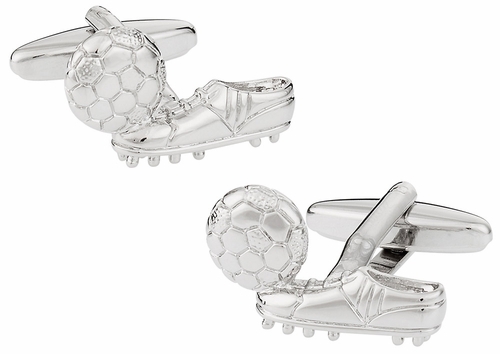 These soccer cuff links are perfect for soccer players. 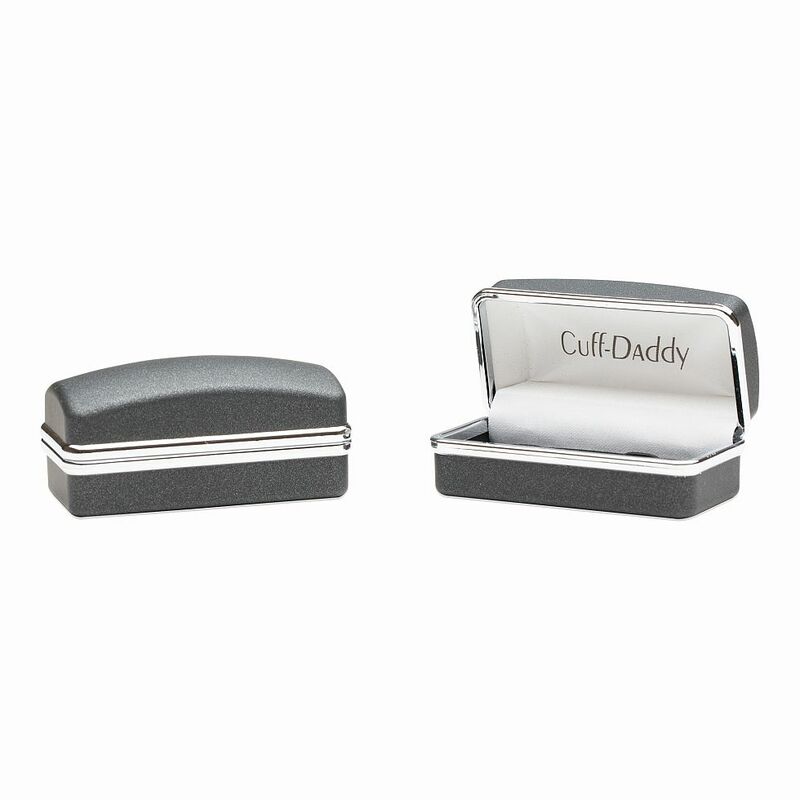 They show the wearer either plays or enjoys soccer, and they are creative yet subtle.